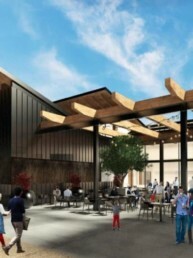 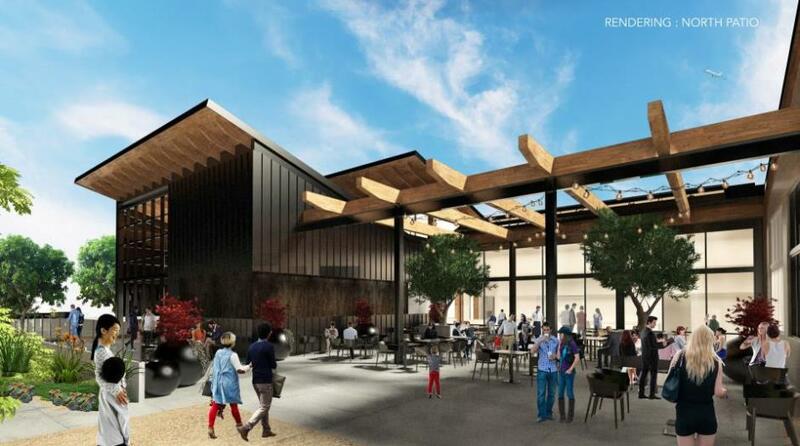 Howard CDM is under construction on Porto’s Café & Bakery’s highly-anticipated fifth location. 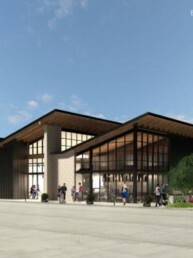 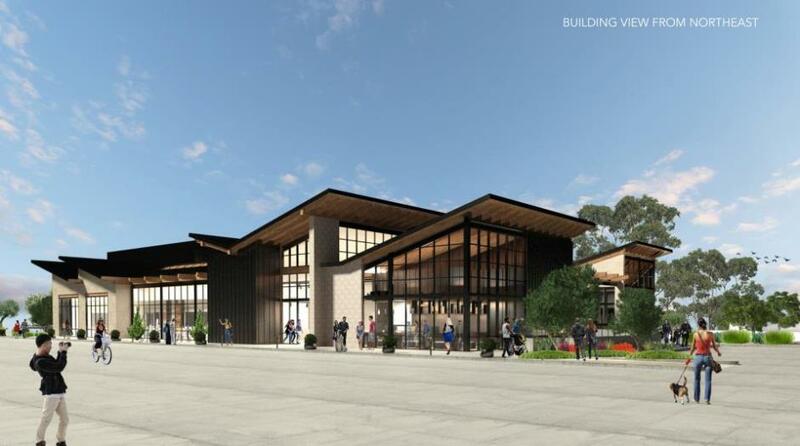 The scope of work included demolition of the existing building and the ground-up construction of the new two-story 21,943 SF bakery and cafe. 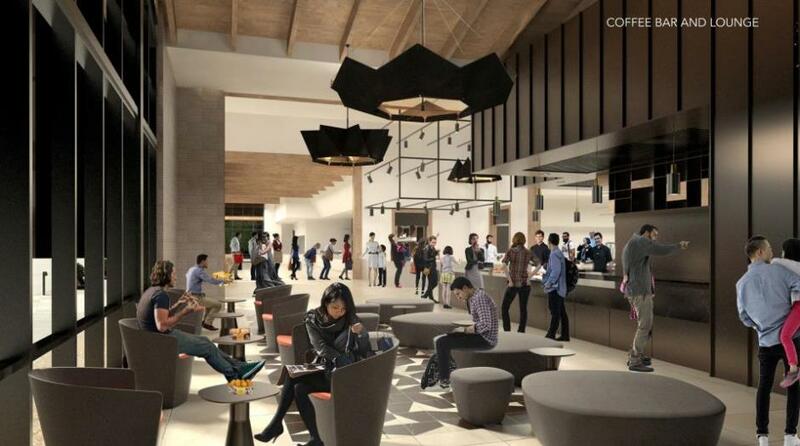 The 17,163 SF first floor will include indoor and outdoor dining with a separate coffee bar on the patio. 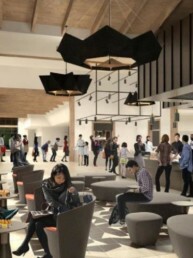 The 4,780 SF second floor will feature additional seating and space for the bakery.